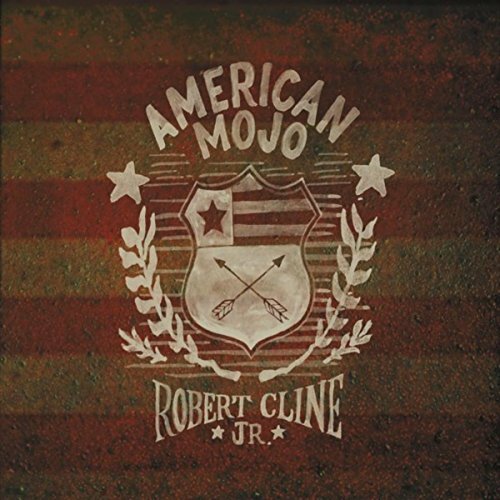 American Mojo (CD) By Robert Cline Jr.
American Mojo, Robert Cline Jr. Since Alex Chilton’s death, everything Big Star and everything associated with Big Star is being reissued. 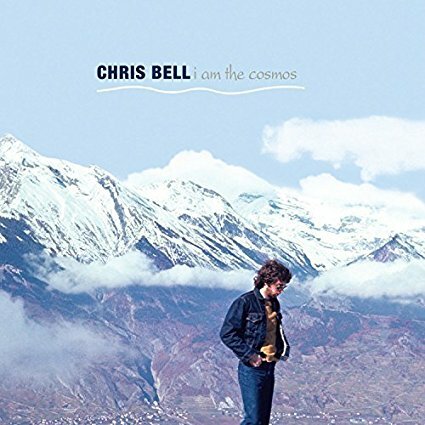 The latest entry in the Big Star sweepstakes is a two-disc expanded version of Chris Bell’s I Am The Cosmos. Bell was a founding member of Big Star but left the band after their first release. 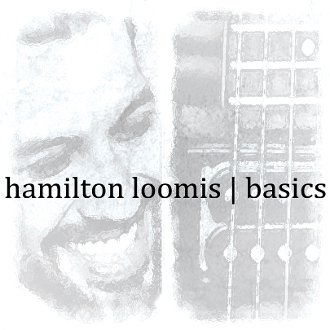 His contributions helped establish the sound that made the band a cult favorite. His solo career came to an abrupt end in 1978 at the age of 27 when he died in motor vehicle accident. Recently his pre-Big Star material was gathered together and issued as Looking Forward. It was a hit or miss affair of a young artist leaning his craft. I Am The Cosmos is a fully realized release. It finds Bell experimenting, not always successfully, and looking to the future, which never came. As such, it remains his best album and a treat for any fan of Bell or Big Star. It is an album that moves in a number of directions. “Speed Of Sound,” “Get Away,” “I Don’t Know” and “I Got Kinda Lost” fit the Big Star sound and would have fit any of their albums. 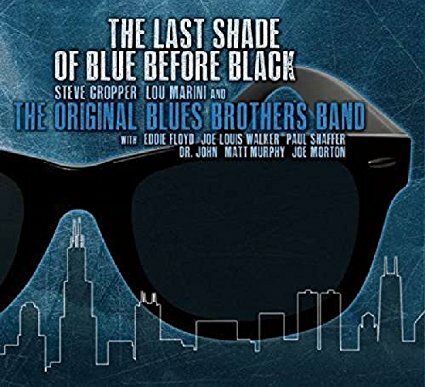 “You And Your Sister,” both the single version and the acoustic version find him moving in a different direction and show off his guitar work. The title track is a well thought out and mature recording of his thoughts at the time. There are some misses but they are apart of a musician moving from a band setting to becoming a solo artist. 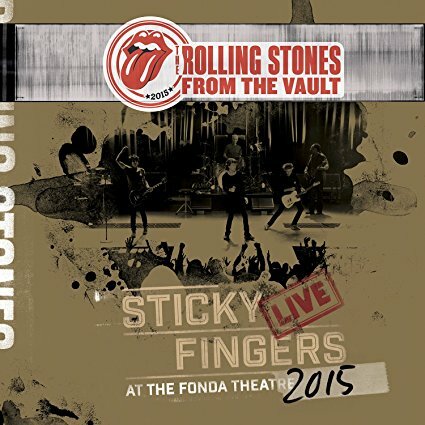 The second disc is comprised of 19 alternate versions of songs, unreleased material, and outtakes. It all holds together well and hints at what his musical future may have looked like. Chris Bell remains an artist whose career was cut all too short. I Am The Cosmos is a look at his defining moment.